Read here for up-to-date information regarding the expansion of Hughes Ranch Road. Anyone checking out a student must bring a government issued ID and be listed on the student's Emergency Card. Students will not be checked out after 2:30pm. 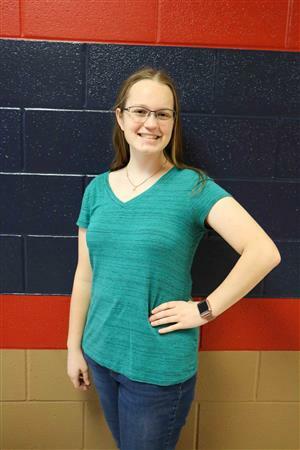 One student from Dawson High School went into the ACT testing room in February hoping to do well and later found out she received a perfect score. Junior Jessica Williams achieved perfection with a score of 36 on the American College Test (ACT).